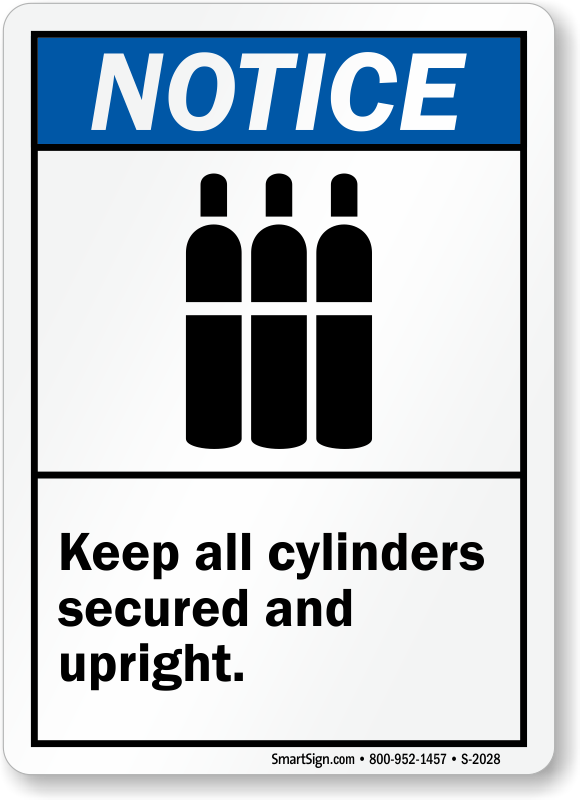 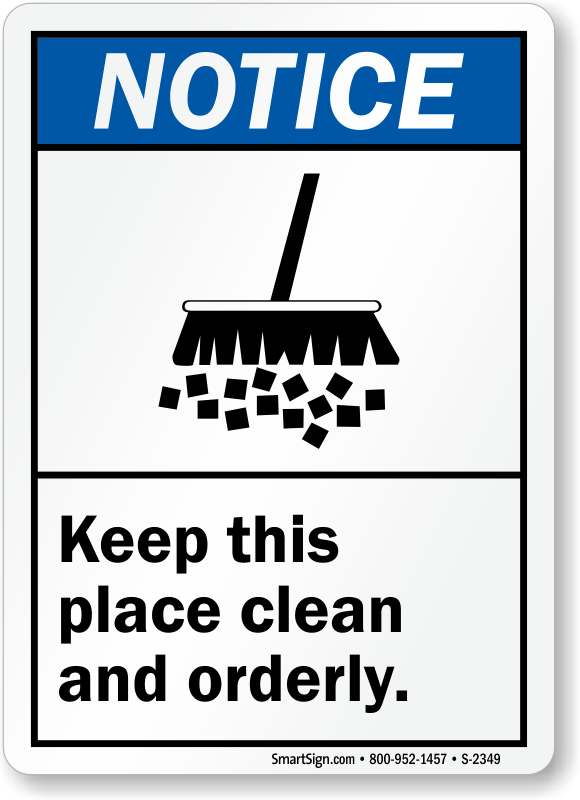 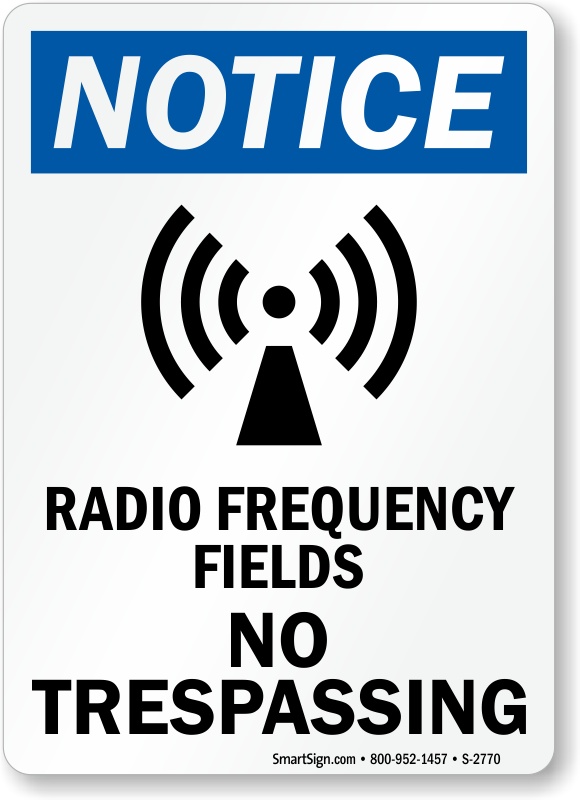 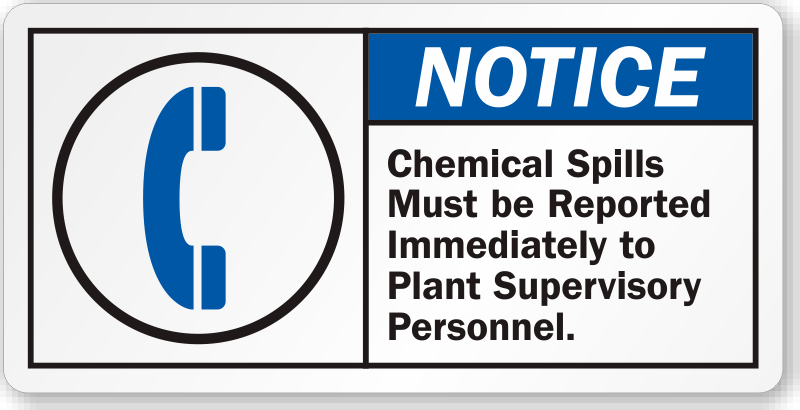 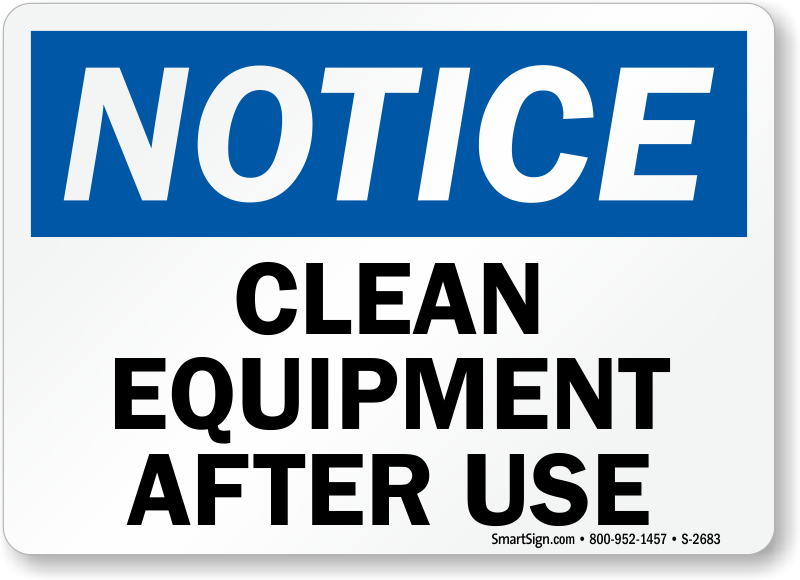 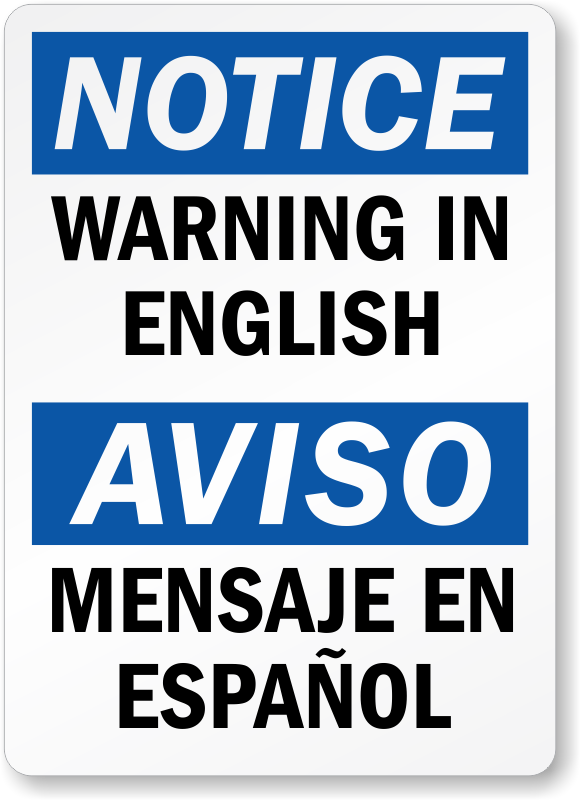 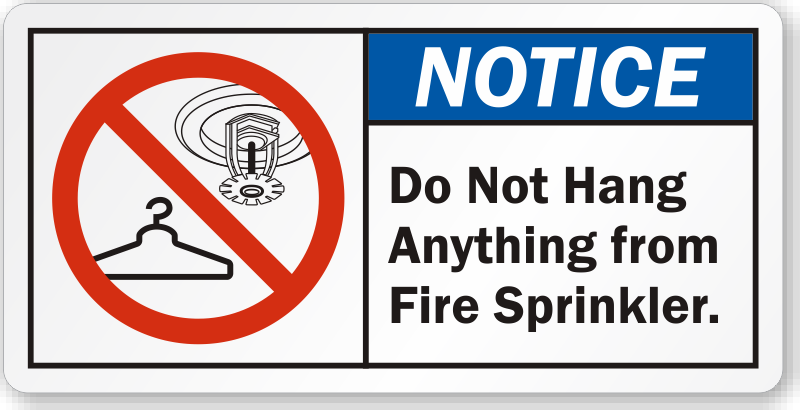 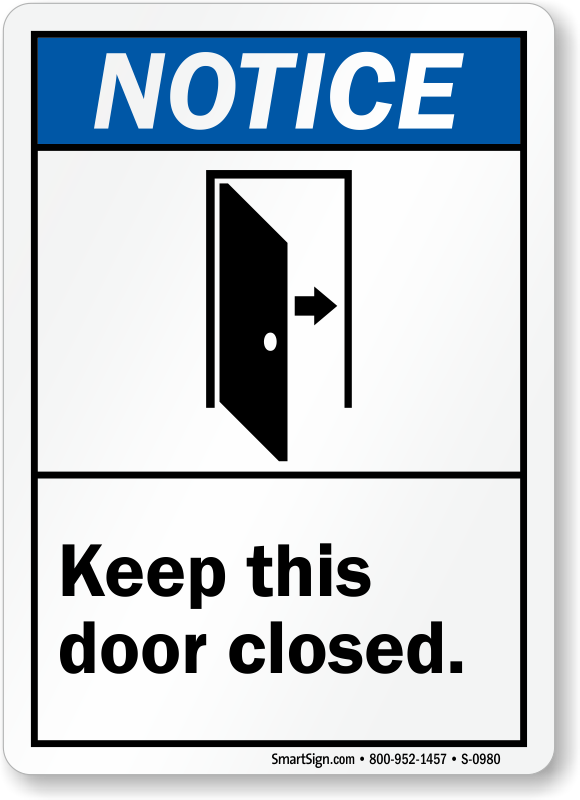 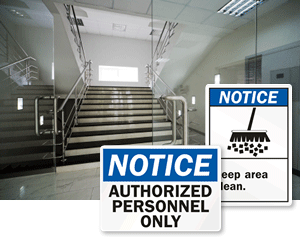 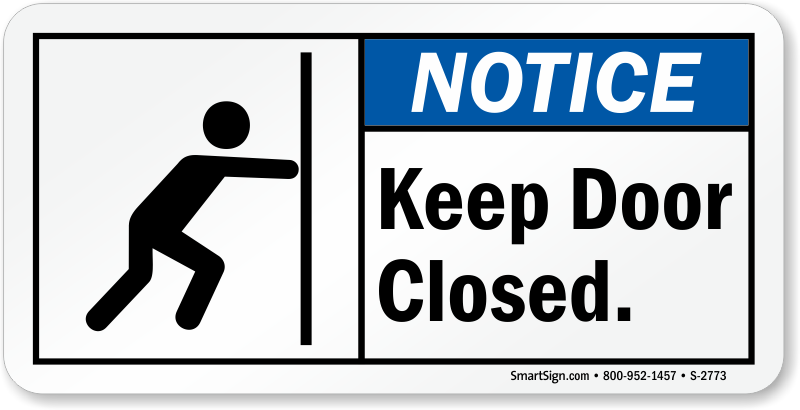 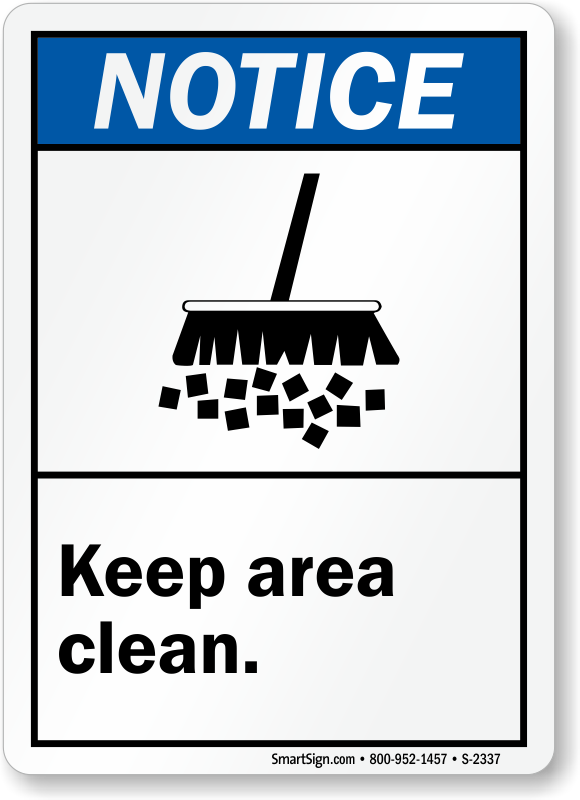 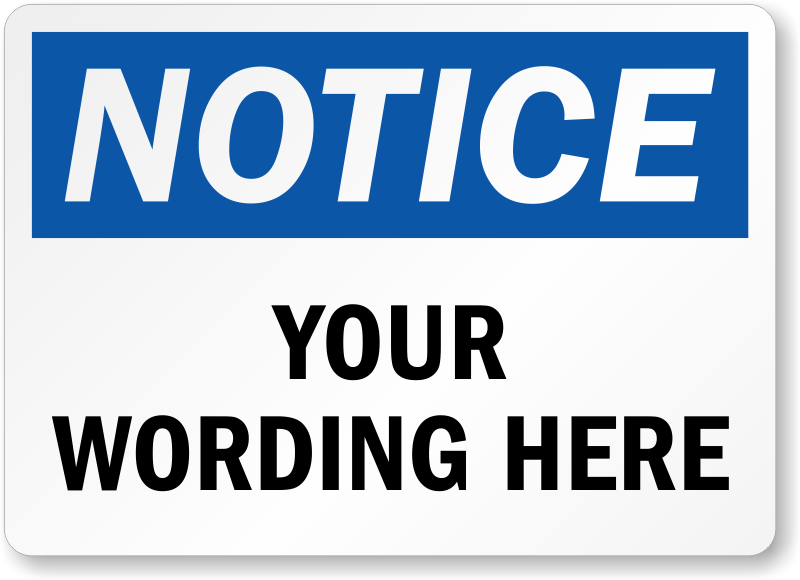 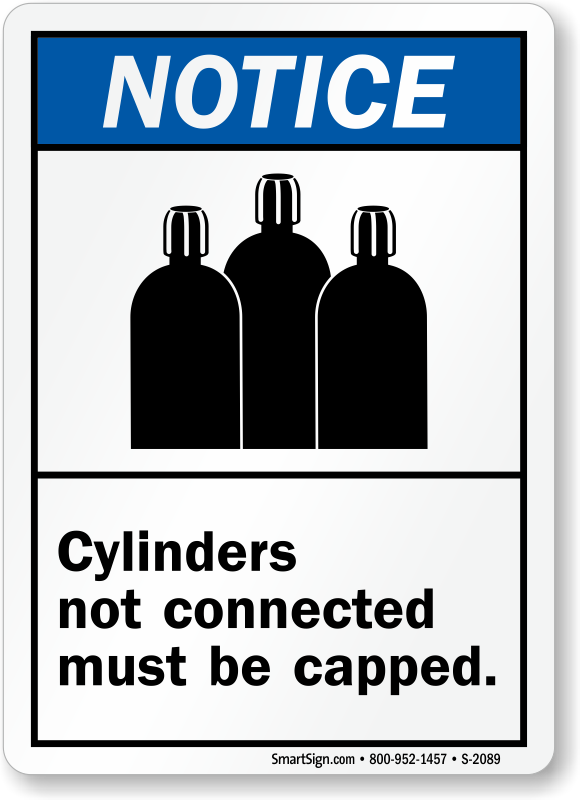 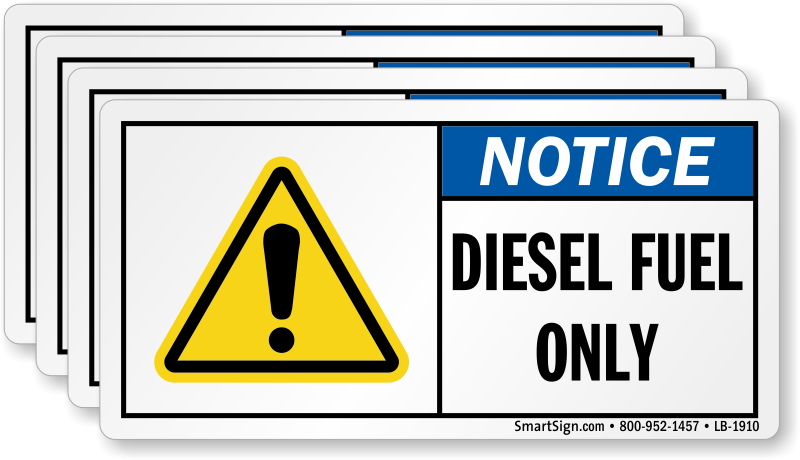 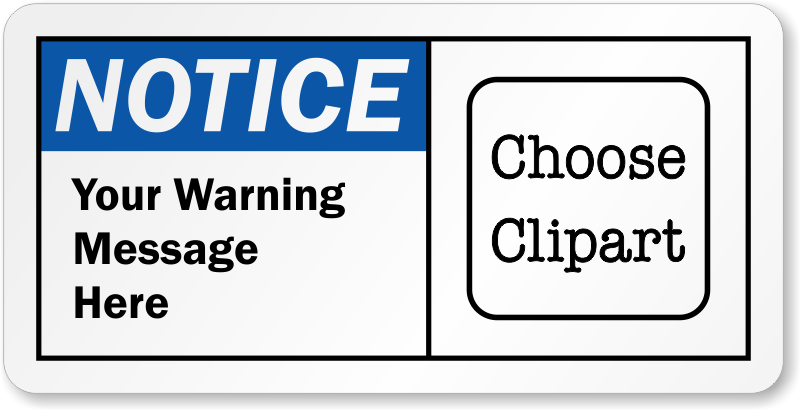 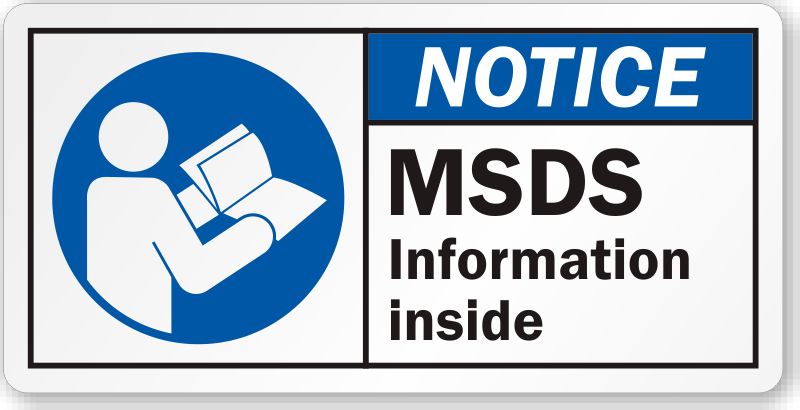 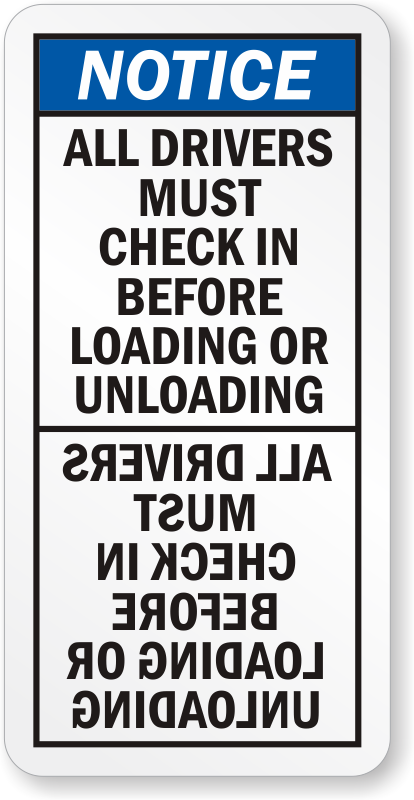 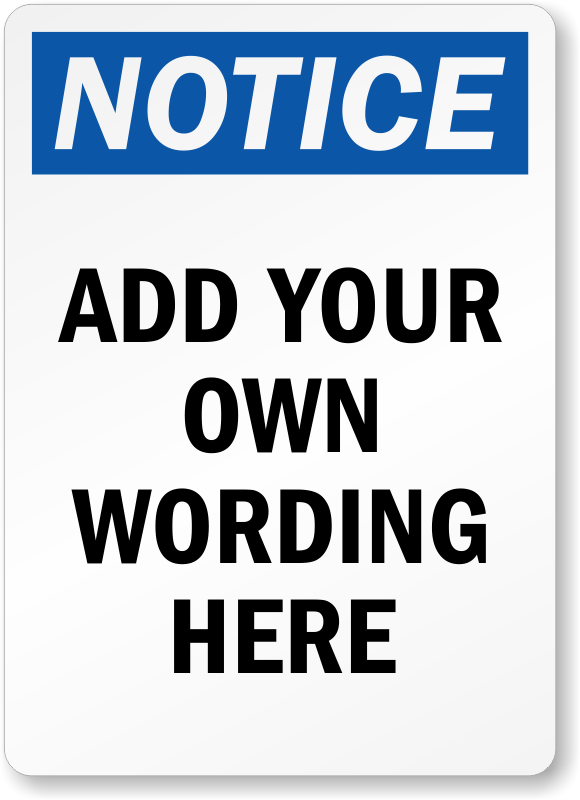 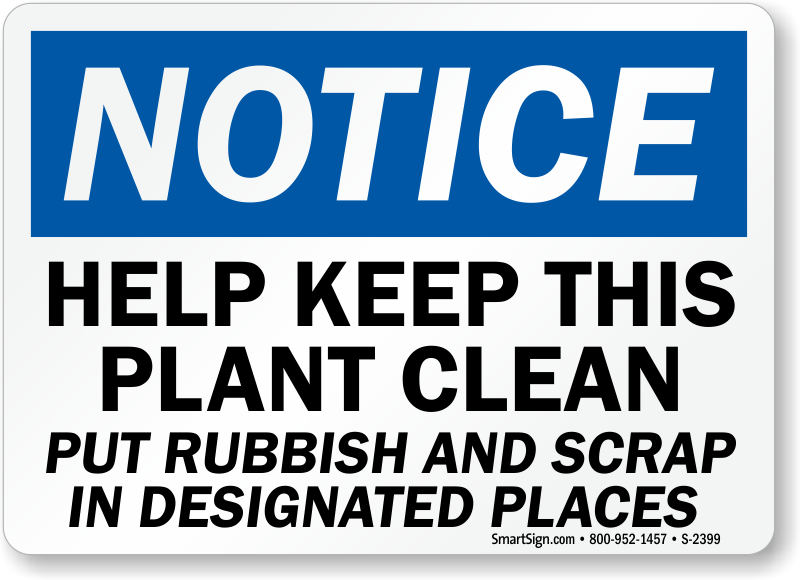 Notice labels are popular for situations where a "warning" or "caution" sign is too severe and intimidating. 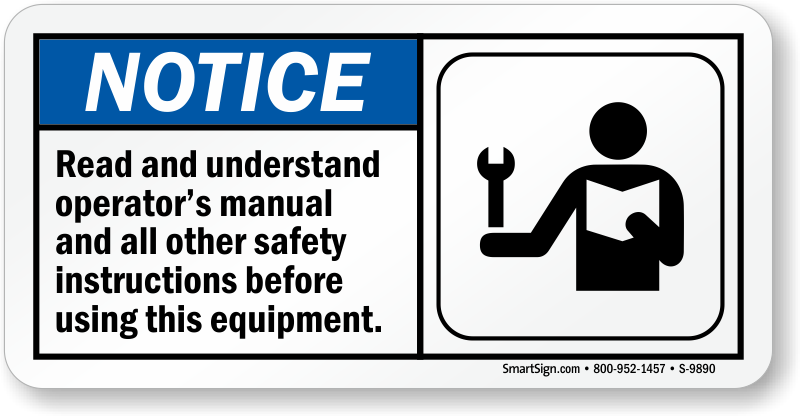 But this does not make them less important than these more shocking signs. 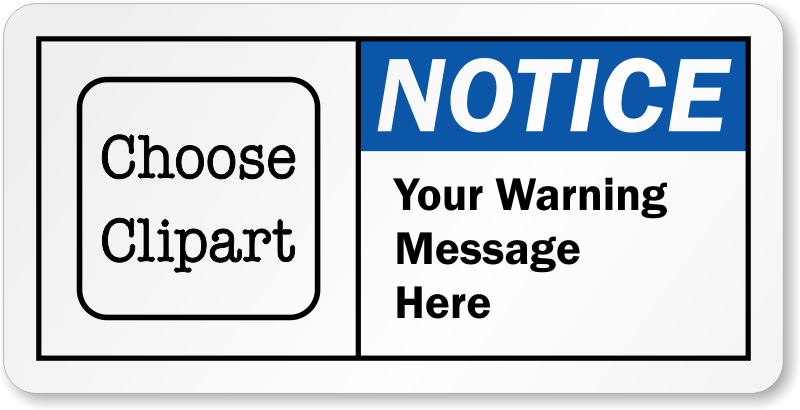 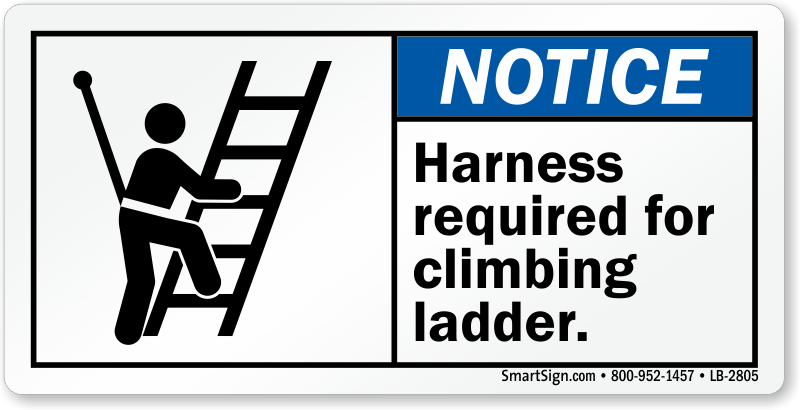 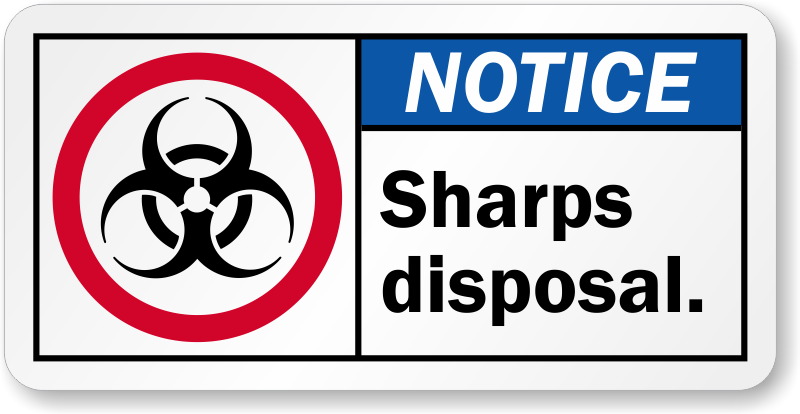 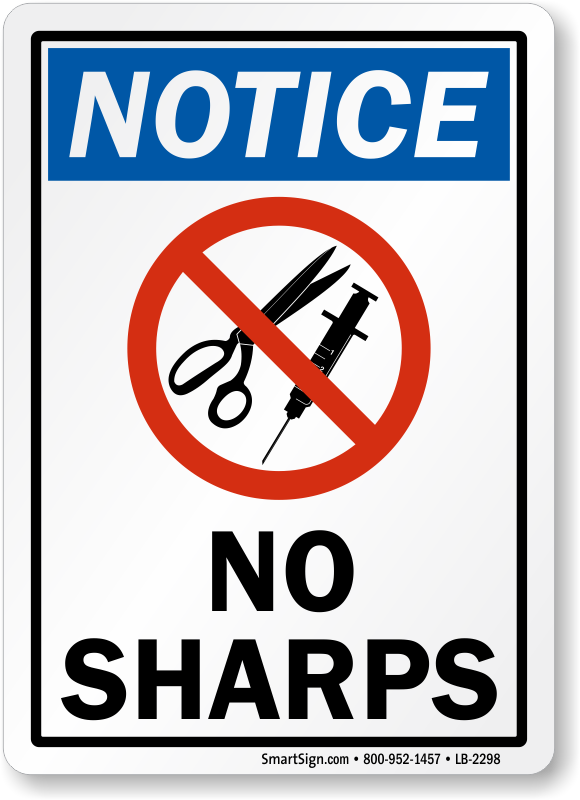 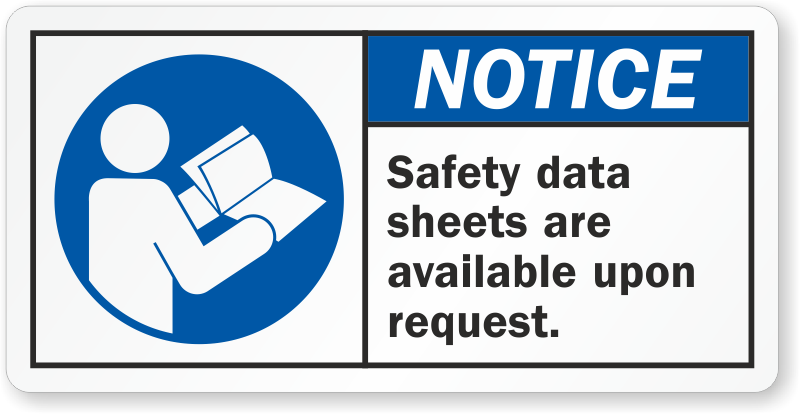 A Notice label is great for issuing a reminder about a condition that might be more procedural or mundane than an injury risk, but one which still warrants attention - and a reminder. 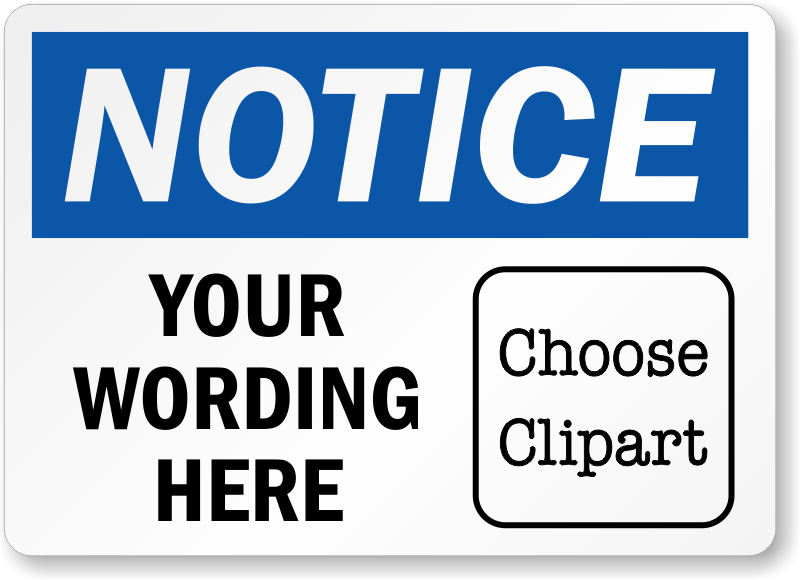 • Design your own custom label below - you can change the graphics using our extensive clipart library - and get exactly the sign you need. 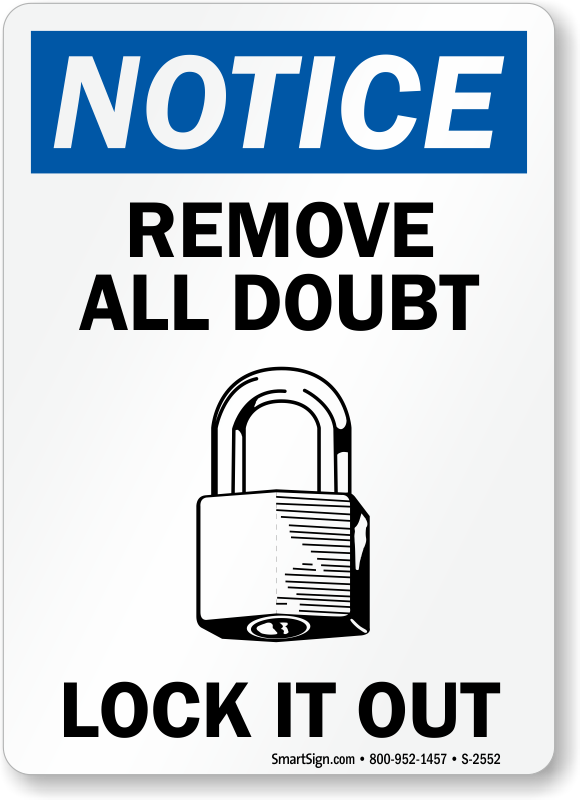 • Or, explore our huge selection of "stock" designs.